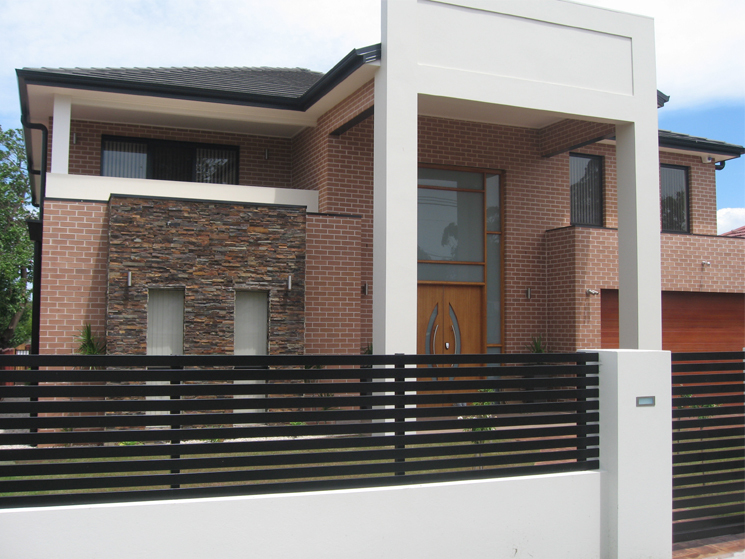 BOBS Painting and Decorating Services are Painting Contractors and Sydney House Painters providing customers end to end painting solutions to many clients across Sydney, And has been in business for more than 25 years. 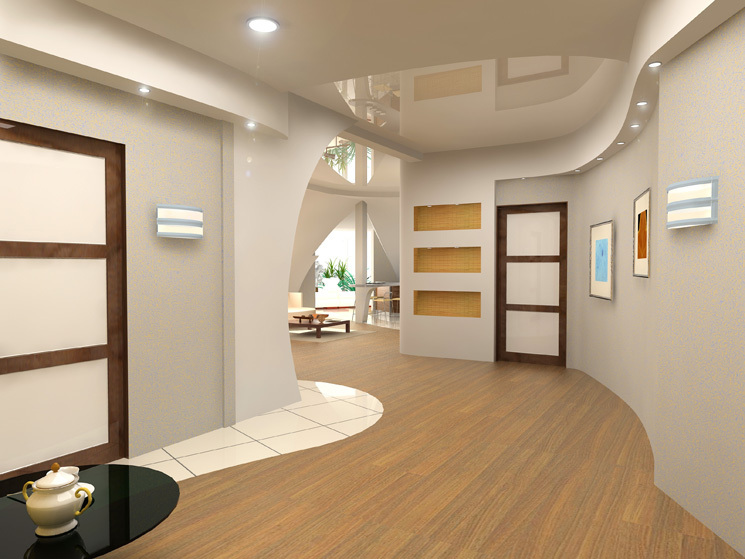 Based in Sydney NSW aims to linking our customers to the most appropriate and cost effective painting solutions by using highly skilled painters. Pride themselves in their ability to implement innovative solutions that deliver excellent long term results and ensure our Sydney clients totally satisfactions. We are often engaged to paint shops, offices, warehouses, factories of any size and scope. With over 20 years experiences working closely with builders and property owners, we are able to provide the prompt and professional service they demand. 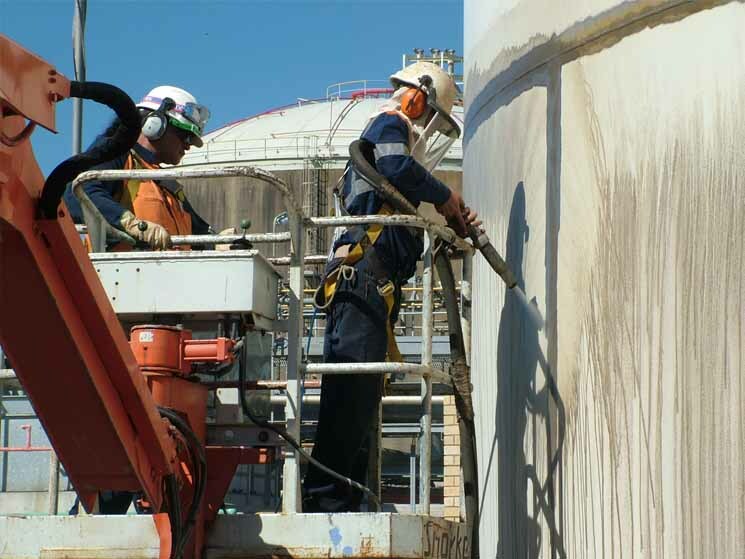 Utilizing the latest technology in coatings and equipment and highly skilled professionals, we provide our services to a broad range of industries and we are committed to deliver your project in a timely manner, safely and in a cost effective way. Painted pools will begin to fade over time. Nothing will stop this, but you can “brighten-up”. 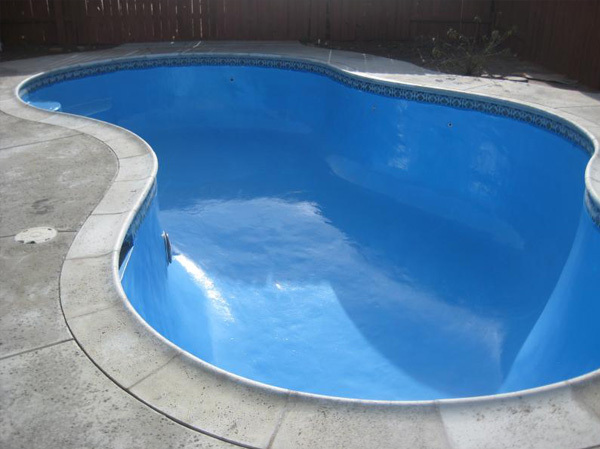 One of the most common pool surfaces is paint. Pool paint comes in many different colors, and is an inexpensive coating compared to other surfaces. BOBS Painting & Decorating Service can save your roof for a fraction of the cost of a new one. 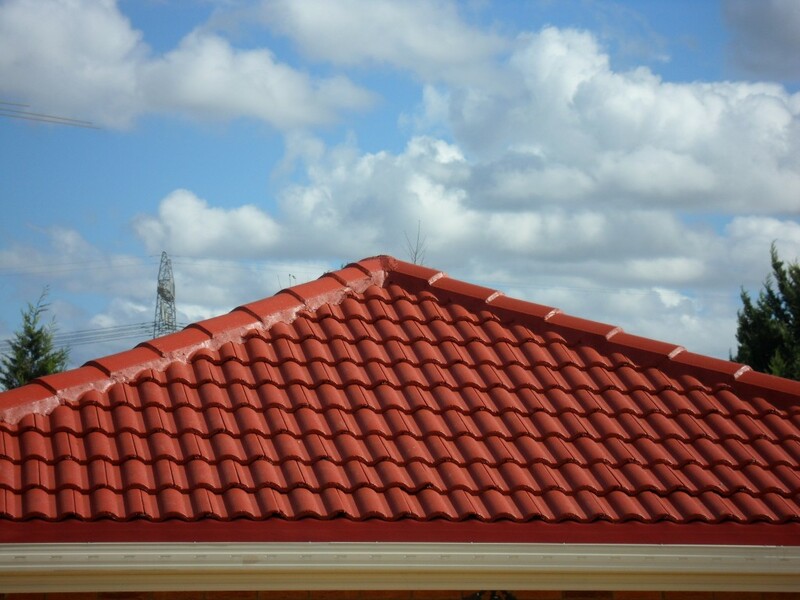 We specialise in roof maintenance and roof restoration, so contact us before making a decision. We are eco friendly, using only waterbased non-toxic products. I have always found Bob and his team to be professional and courteous, providing a quality end result. They have also prove to be flexible and willing to fit in with the clubs requirements. I have known Bob Ignjatovic as principal of Bob's Painting and Decorating Services since July 1996. During this time Bob was successful for two painting tenders for Westfield Shoppingtown Hornsby, including painting the complete roof top car park and the Franklins ramp. The work has always been carried out in a very competent and tradesman like manner, and their co-operation and assistance has contributed significantly to the finished project. They remain on our list for the painting of similar future projects. All of the work was carried out very promptly and efficiently, Bob always took great care to ensure that the details of the work was being done as we wanted, and we are more than happy with the completed work and the way everything was done. I Personally found Bob Ignajatovic to be a very professional person, who was of great assistance when advice and assistance was requested in relation to colours and general application of various types of paints. I must say that my wife and I are delighted to have had Bob work on our house as the standard of his work has been excellent. In addition, he left the place in a very clean and tidy state after completion. I have found Bob Ignjatovic to be a very honest, trusting and reliable person. He is filled with creative ideas and honest opinions to aid you in perfecting your interior and exterior decorations for your own home. Bpb's Painting & Decorating of 7/134 Longfield Street, Cabramatta NSW 2166, has recently completed a project at Cabramatta High School for the public Works Department, NSW. Bob Executed all his work neatly and quickly in a tradesman like manner. Mr John Tripodi (Supervisor)	Hutchison & Quigley (consturctions) Pty. Ltd. Fining them has been like finding a 'Precious Jewel' amongst the Tradesmen. 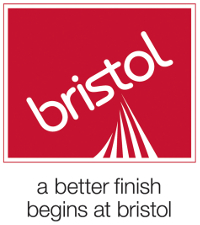 Their motto being to have a Happy and Satisfied customer and nothing being any trouble to achieve this. The evident Pride, Enjoyment and Satisfaction of doing an excellent job is very rare these days of 'shortcuts' and the 'this will do' attitude. No doubt a major reason for our churchwardens contracting with this company was that their quote was very competitive, and details were very happily negotiated. 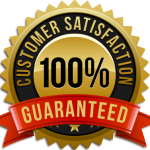 There are some of our partners and customers, who are very satisfied with our work. Do you want to be next one ? We use best quality materials in our services, so you don’t have to worry about anything!